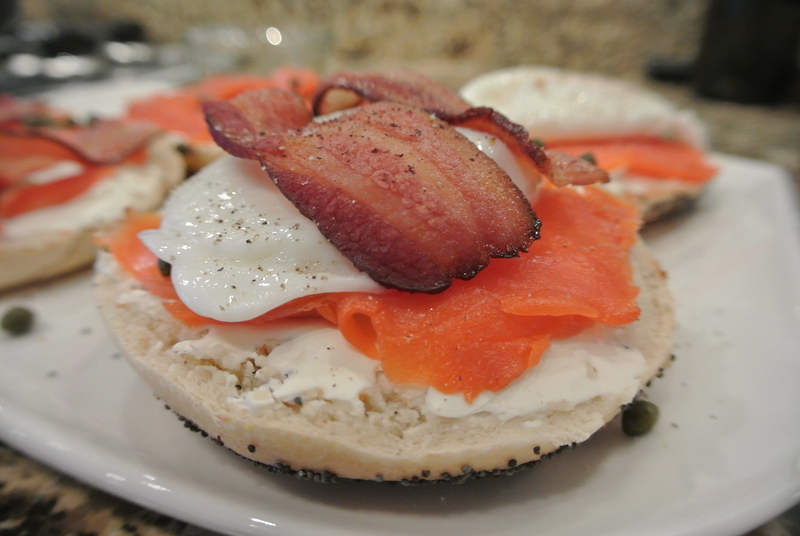 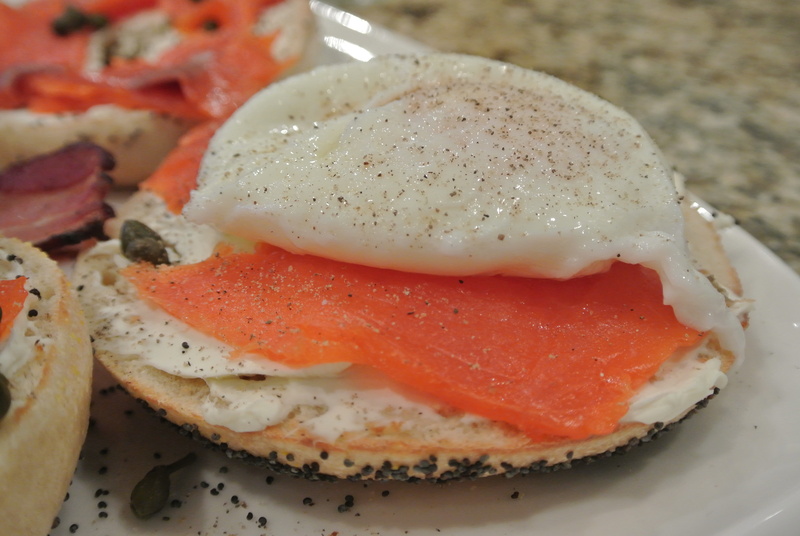 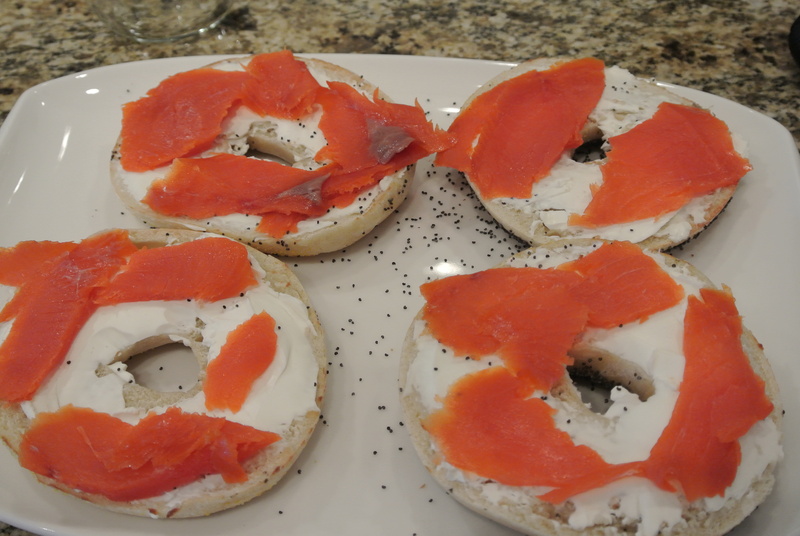 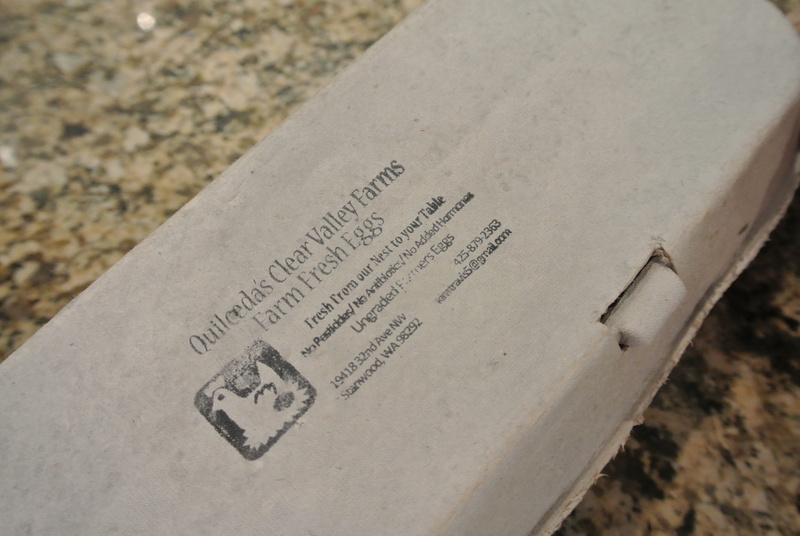 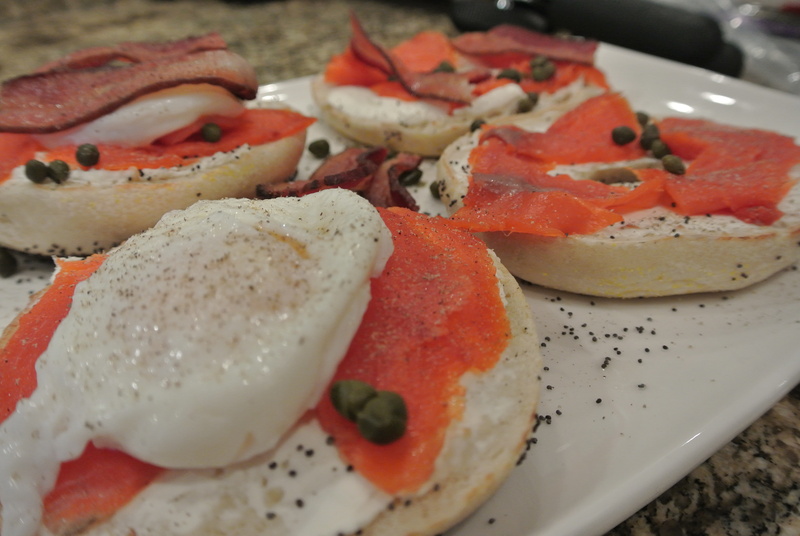 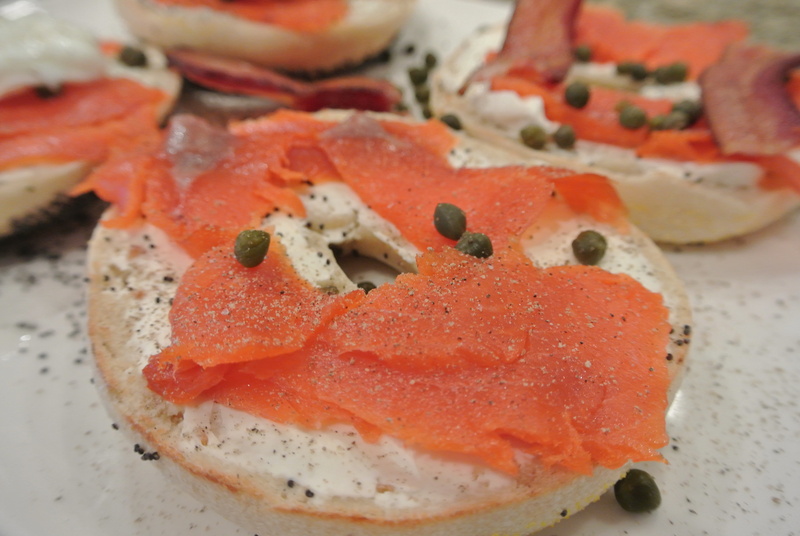 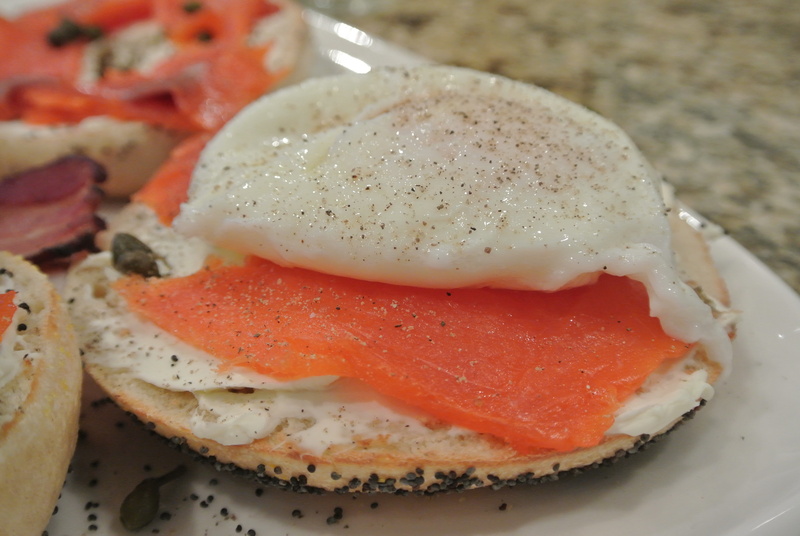 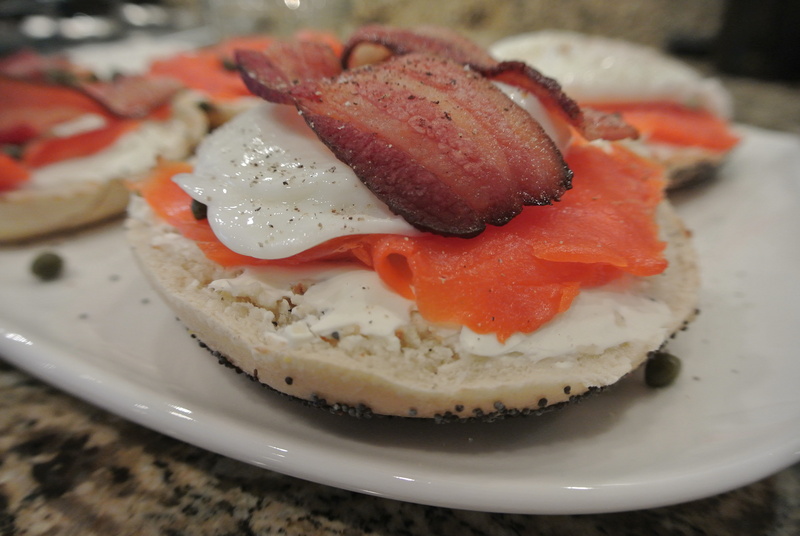 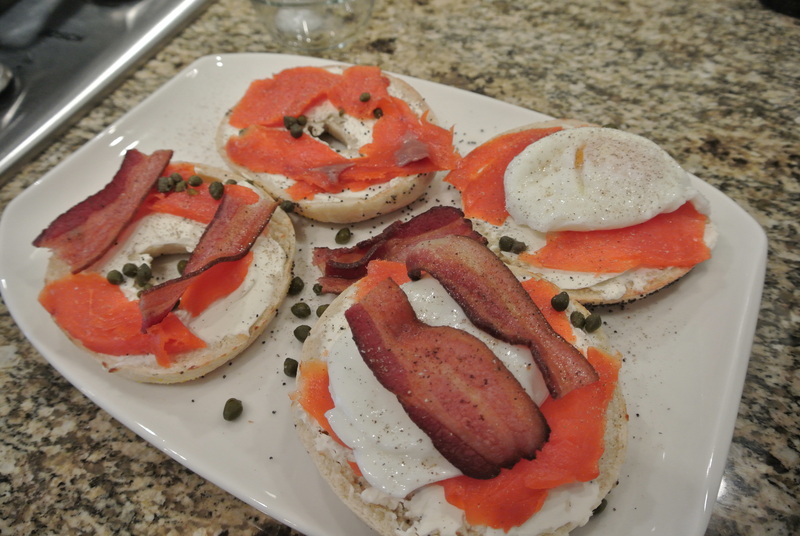 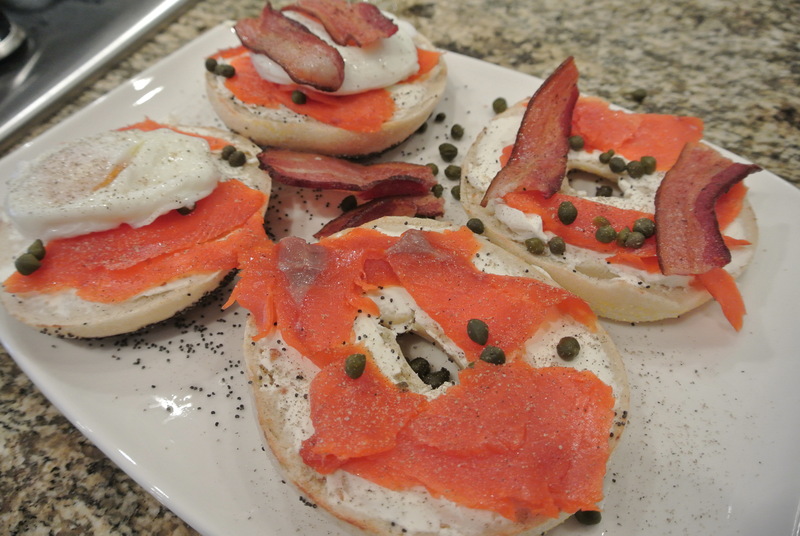 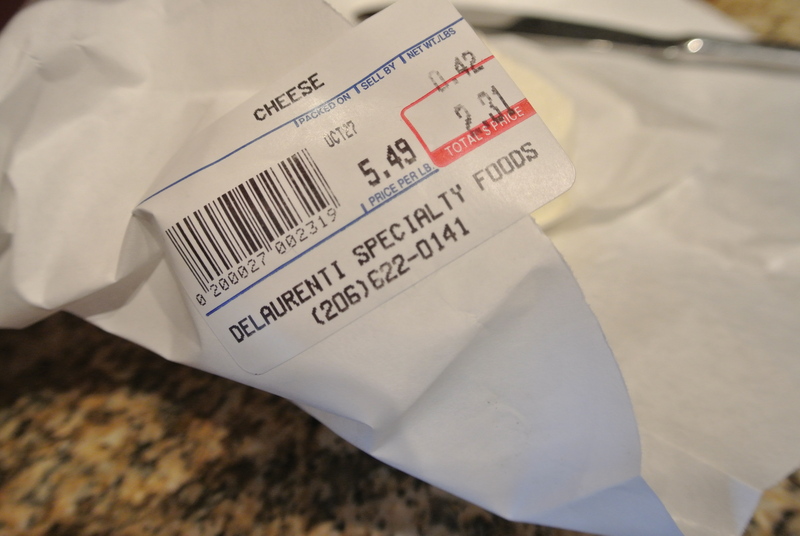 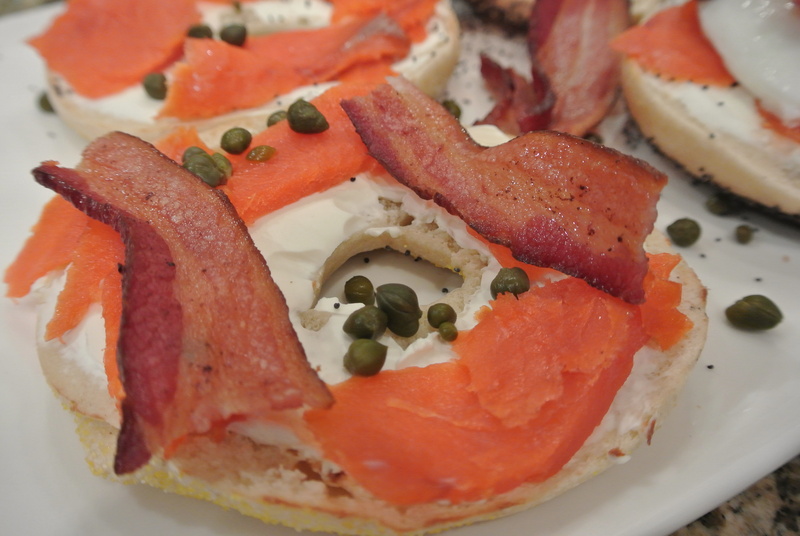 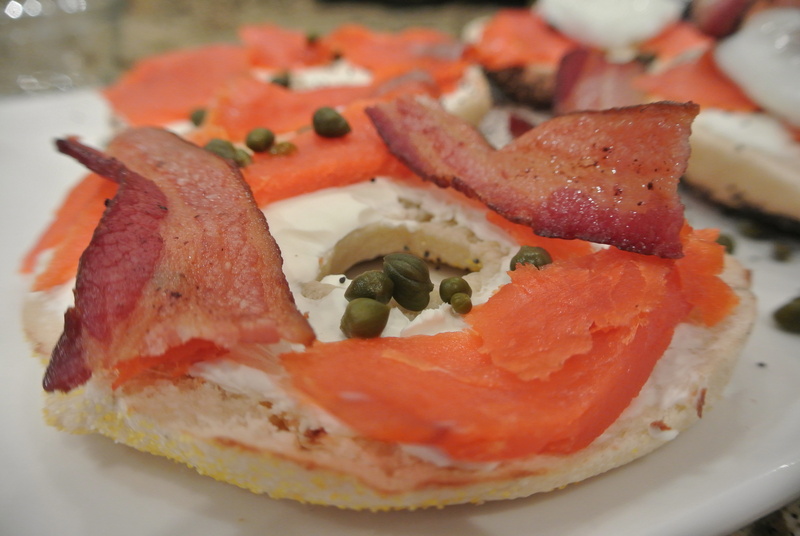 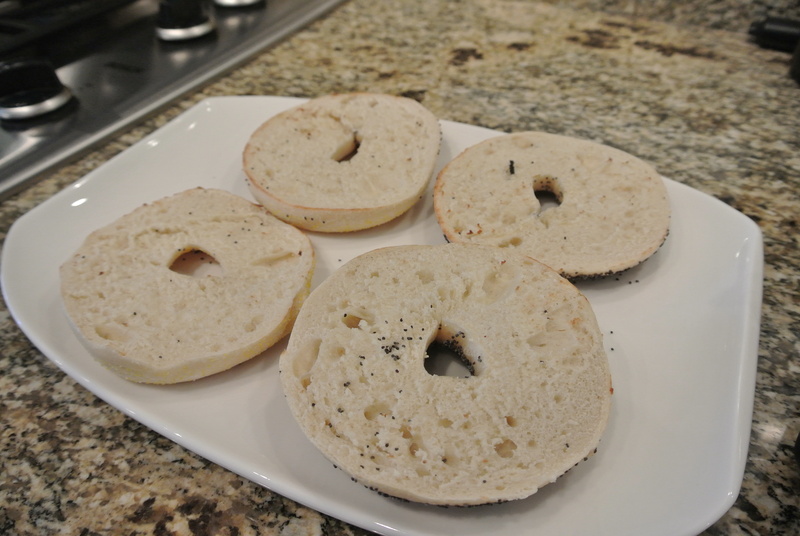 Here is where to find all the best ingredients for your ultimate NW Salmon Lox and Bagel. 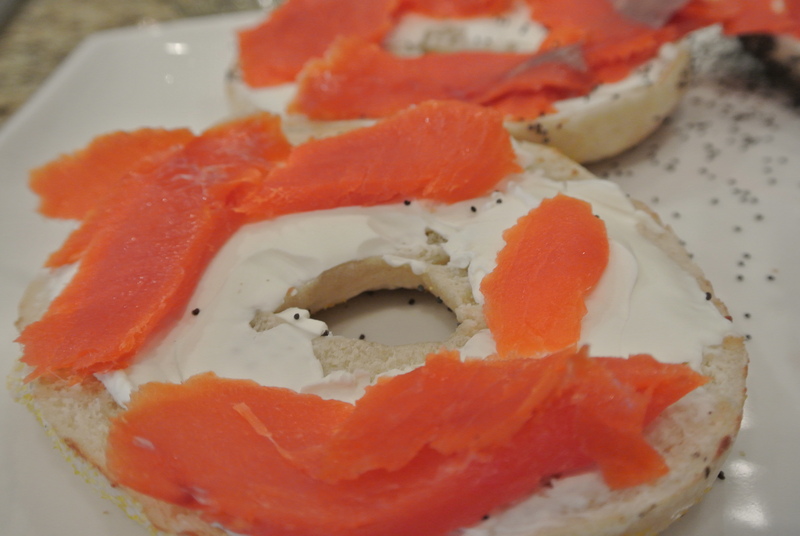 *What is Salmon Lox? 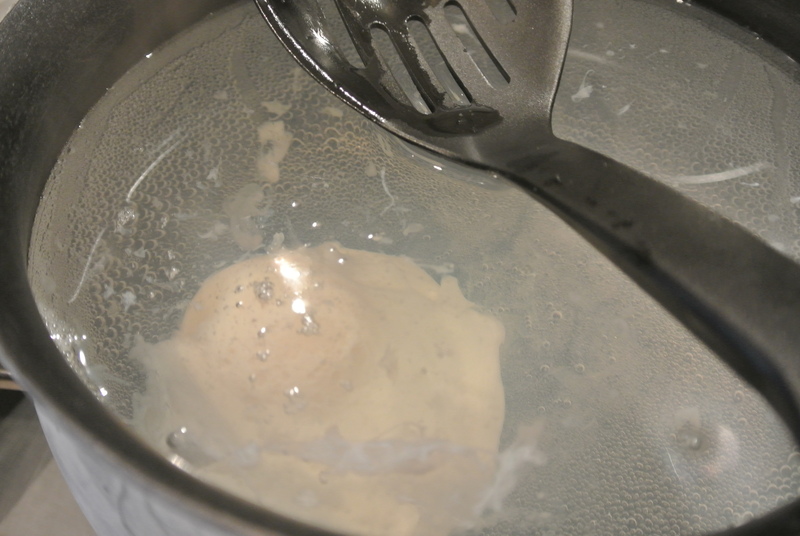 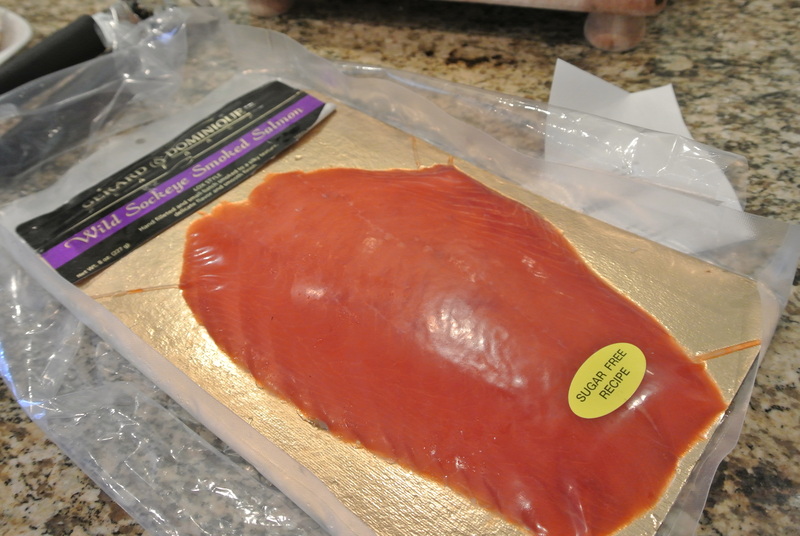 Fatty/ belly of salmon that has been brined in a salt/ sugar bath and then cold smoked. 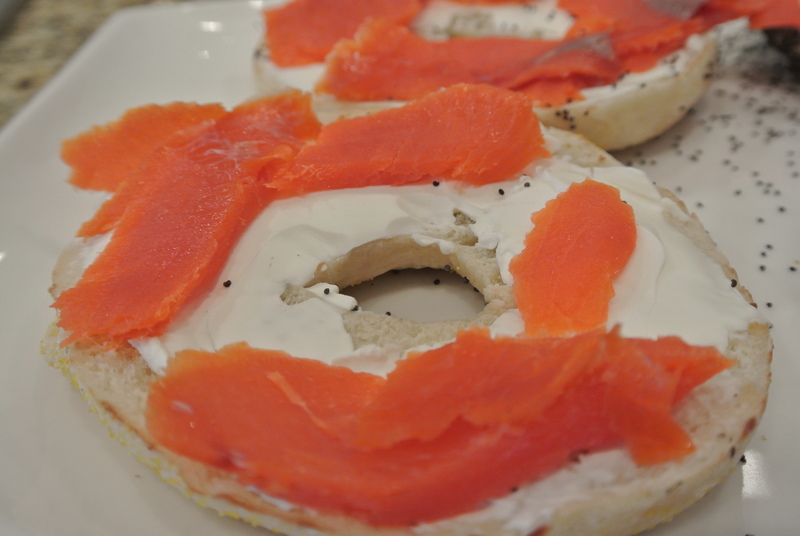 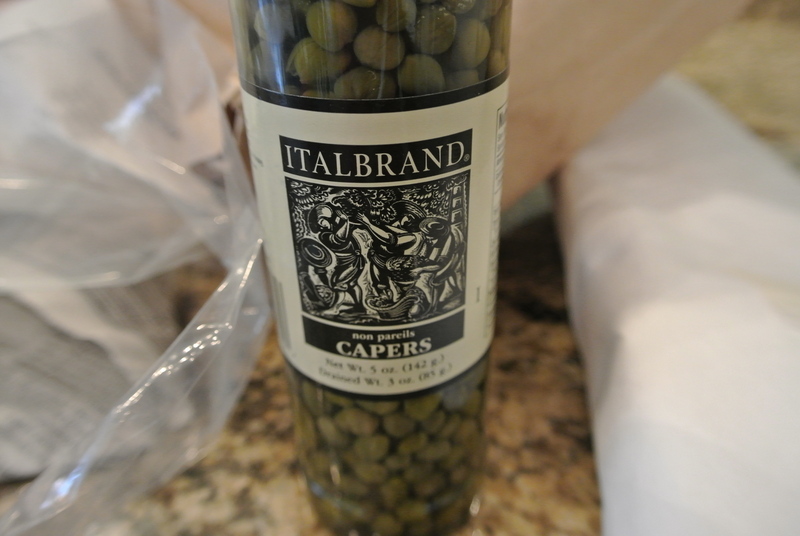 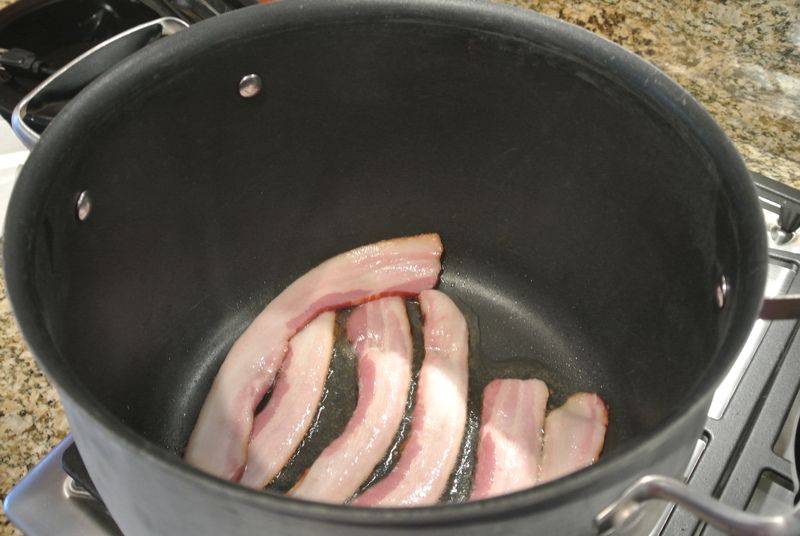 Also referred to as Nova Lox; Lox meaning Salmon.